Manuel Pulgar-Vidal, WWF’s global climate and energy programme leader, warns that the window of opportunity to keep global temperature rise below 1.5°C is fast closing. BERLIN, Germany (25 April 2018) - As the 2018 climate talks kick off under the auspices of the UN next week, ‘business unusual’ must be the mantra delegations need heard resoundingly in Bonn, says WWF. Speaking ahead of the start of the meeting, Manuel Pulgar-Vidal, WWF’s global climate and energy programme leader, said the window of opportunity to keep global temperature rise below 1.5°C if fast closing. “It will take an unprecedented effort by governments, non-Party actors and people to keep global temperature rise to below 1.5°C. That’s why 2018 has to be the year we step up our climate action. We can no longer afford to keep doing things at the pace and scale we’ve been doing. Now we need ‘business unusual’ tactics to drastically scale up our efforts to reduce emissions,” he said. The Talanoa Dialogue being championed by the Fiji Presidency during this year’s climate talks is important because it should inspire countries to look at new ways they can enhance their efforts, said Pulgar-Vidal. This is particularly critical as countries must agree to table revised national climate action plans with the UN by 2020 under the Paris Agreement. The national decision-making processes to do so should start now. Pulgar-Vidal also highlighted the role of non-Party actors in contributing toward ‘business unusual’ action. Cities and business, among many others, are making incredible efforts to align themselves to the Paris Agreement goals and we hope the momentum we are seeing, including for the Global Climate Action Summit, taking place in September in San Francisco, triggers deeper commitments from national governments. Already, more than 389 global companies have committed to take action and set science-based targets, he said. The entry into force of the Kigali Amendment of the Montreal Protocol in January next year offers countries another opportunity to scale up action through targets to phase out super greenhouse gases and short-lived pollutants like hydrofluorocarbons. 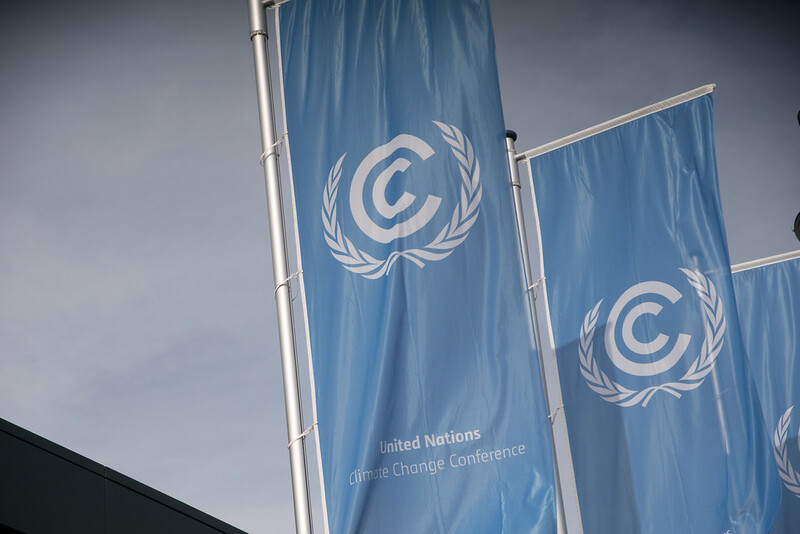 Another indication that countries are serious about their climate action ambitions would be if the second commitment period of the Kyoto Protocol (called the Doha Amendment) could enter into force by COP24. It commits developed countries to reducing emissions in the period before 2020. “The strong take-up of these actions by countries in the coming months will send a clear signal that there is the necessary commitment by governments to step up and do more to reduce emissions,” said Pulgar-Vidal. Ensuring pre-2020 implementation and ambitions are fulfilled, including the entry into force of the second commitment period of the Kyoto Protocol by COP24; spurring efforts of non-Party actors to align with the Paris Agreement temperature goals; and to ensure that the committed financial support of $100 billion per year by 2020 is delivered in full. Ensuring that the rules being negotiated under the Paris Agreement include an effective and durable review and ratchet mechanism to ensure Paris Agreement climate goals are met. 2. COP24 takes place in Katowice, Poland in from 3-14 December this year. UNFCCC flags outside the Bonn International Conference Centre.